If you took a look at MTA Distributing today, you’d probably never guess the company started out as a Goodyear motorcycle tire distributor and is one of the oldest Bridgestone powersports distributors in America, but that’s where it all began. 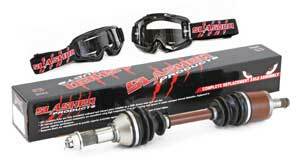 The company started in 1972 and originated out of Dearborn, Michigan. As the demands of its customers grew, so did the product lines, the staff and the locations of the company. MTA’s Slasher brand has race harnesses for Side-by-Sides, a battery line, axles, motorcycle stands and other hard parts. 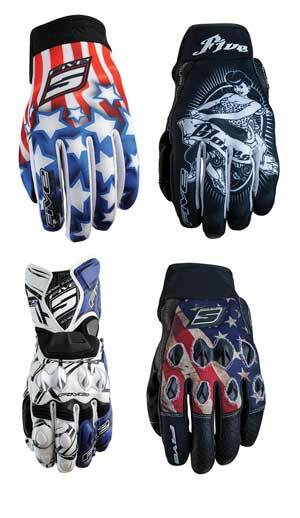 The company is focused on growing that brand and developing products that are good quality at a reasonable price. 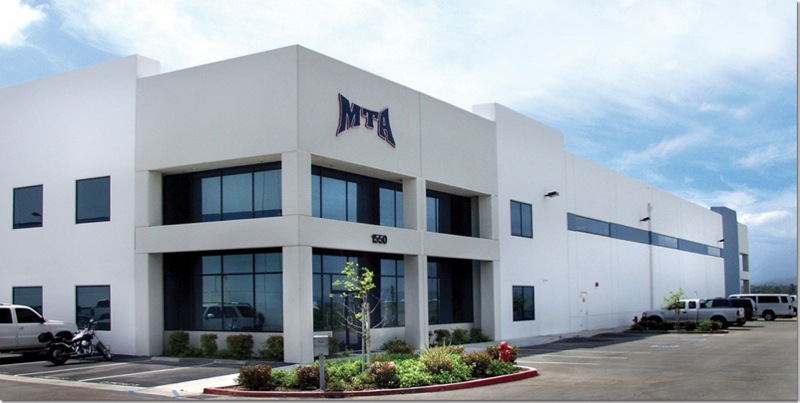 Just six years after it was founded, MTA expanded to California in 1978 and today is located in Corona, Calif. The company expanded several more times since then, to Choudrant, La. in 1995 to South Carolina in 2004, and to Perrysburg, Ohio in 2010. In addition, as the products that MTA picked up and expanded, the company outgrew the facilities that it had. MTA could also stock more if its facilities were divided in four locations rather than one. Above all else, MTA is focused on serving its dealer network and making sure that it provides a knowledgeable, courteous staff to support the dealer network, meet the dealer’s needs, steer them in the right direction and educate them. MTA also offers extensive catalogs. 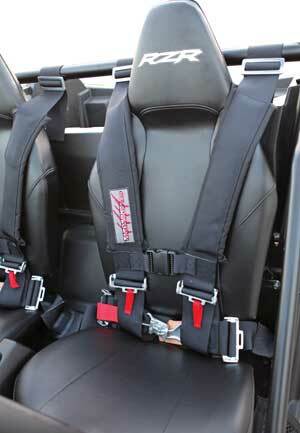 The company has an ATV/UTV catalog, and a motorcycle catalog that handles street and off-road. Aside from the more than 150 brands MTA distributes, the 150-employee company is also the exclusive distributor for 16 brands. Slasher Products is MTA’s house brand and the company has a bunch of items it continually tries to grow and develop. MTA is also the exclusive distributor for Interco Tires, Zox Helmets, EVS Helmets, Full-Bore Tires, TORC 1 Products, STI Tires and Wheels, and just recently picked up Five Gloves. As the company has grown its own brands, it has also paid a great deal of attention to how it can help grow the other brands it distributes and where it has further opportunity to expand. One such example was at MTA’s annual national sales meeting this past January. At the meeting MTA picked up Five Gloves as its exclusive distributor. While the big news was a new exclusive brand for MTA, the national sales meeting was also a great opportunity for the sales employees to gain more knowledge to help other brands achieve more success. To help its proprietary brands grow, MTA helps with advertising, events, ride days at local tracks, and will do the Industry Cup each year. That passion for the product and the industry is a big part of what has led to MTA’s success over the years and why its own brands have performed well. In addition to the company’s passion for what it does, MTA has also reached out to Motovan, a Canadian distributor, to bounce ideas off of them. Down the road, MTA plans to keep developing the Slasher line, and will continue to keep pushing the lines that it has and service its dealers as best the company can.